The 2011 7DRL Challenge is Coming! The time has almost come! Gather all your strengths and build a roguelike, be it your first one or your next one. A good roguelike is an expression of pure gameplay: as a developer you can turn your ideas into games for the people to enjoy, without the constraints of 3d modeling or expensive graphics creation. Summon your indie gamedev friends, be they roguedevs or not for this, the annual roguelike development party! Next Post Support Cardinal Quest! Sorry to be wittering on about links, as your blog and its posts are worth reading without them. Is there a definitive link for this? 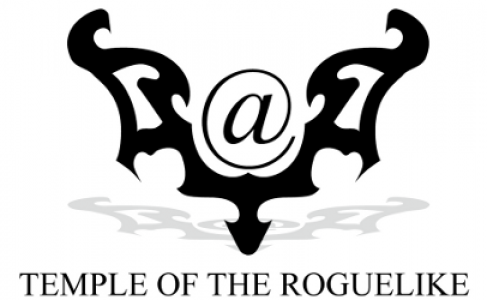 I tried searching for it the other day and didn’t manage to find anything, other than a page perhaps on roguetemple which referred to 2010, the google groups which are inaccessible to me and someone mentioning a facebook group. Please don’t tell me that you need to use facebook to get on top of this compo now? Unfortunately, I will be indisposed for the competition anyway so won’t be able to enter it again. A page on roguebasin will be created for it when the time comes. In the mean time check out the roguebasin 7drl page anyway. I’m glad that it ended up on the week I get back from my business trip so I can participate again! (I assume this was the option 3 on RGRD?) Either way, can’t wait. Hopefully we have some more great entries this year. I am going to make an awesome roguelike! I am developing an engine on top of libtcod, which I will use for the competition. (I will release the sorce It will be awesome!